Well known warlord, but also great contributor to the development of Mongolia. 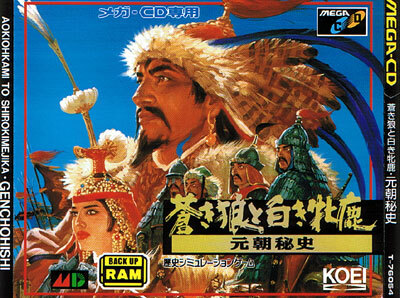 Still its more fun to rampage and pillage through China in this war game with very tidy graphics. Its possible to become rich laying the spice or textiles markets. Yet strategic marital alliances are just as important to ensure a rosey future. 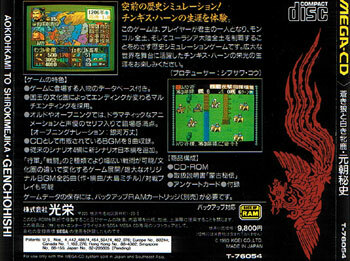 Also known as 'Genghis Khan 2: Clan of the Grey Wolf' and 'The Blue Wolf and White Stag'. Second hand. Comes with registration card and map/poster.